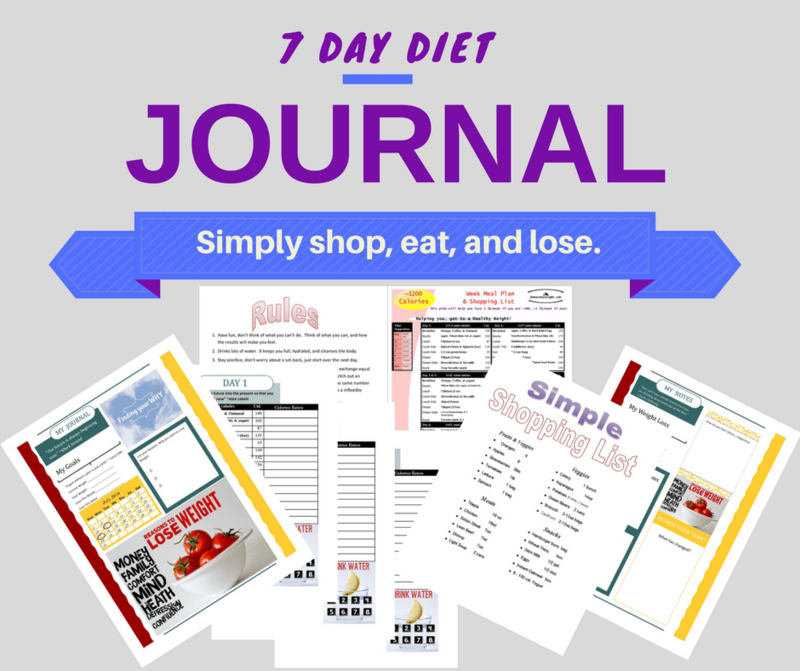 21 days of menus, simple shopping list, motivation, challenges and full support. You do the shopping and cooking. We make both processes fast and easy! 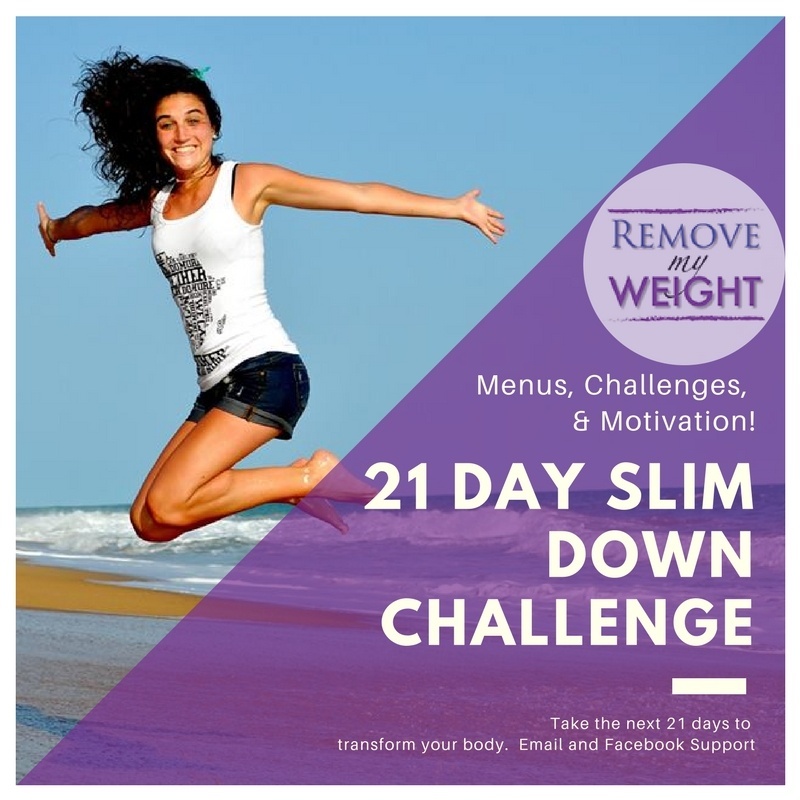 Only $21, to get natural, healthy weight loss plans & support. 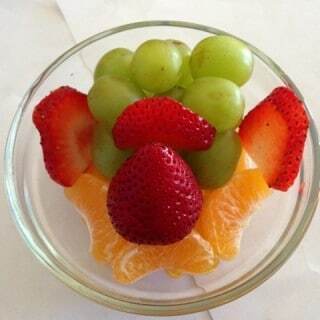 Order today, and start when you want. You will instantly get an email to see what day you want to start. 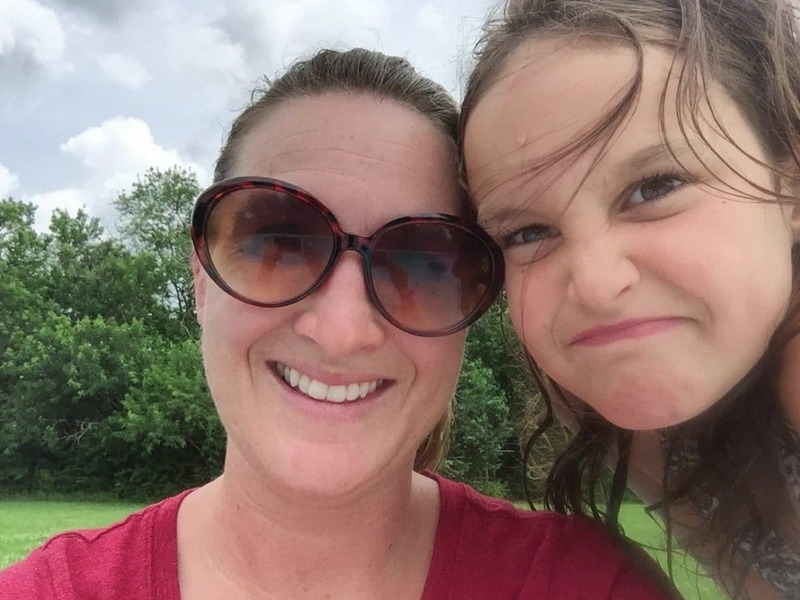 See the Q&A to gain confidence. Eliminate multiple trips to the Store, this week! 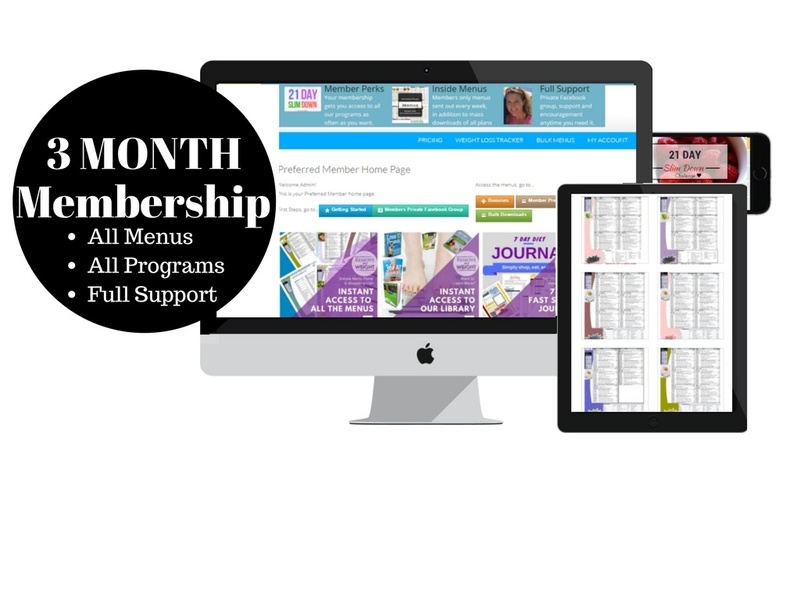 Members get this and more for less than 88 cents a week. No risk, the only thing you will lose is weight! All menus have counted calories, so you don't have to. 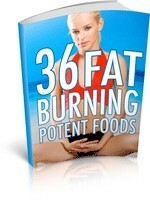 ​From 154.9 to 150.9, in 7 days!! 153 to 149.8!!!! Ready for round two! 3 weeks and lost 20 lbs, so far easy to follow thanks for everything. Don't Miss this This Opportunity! 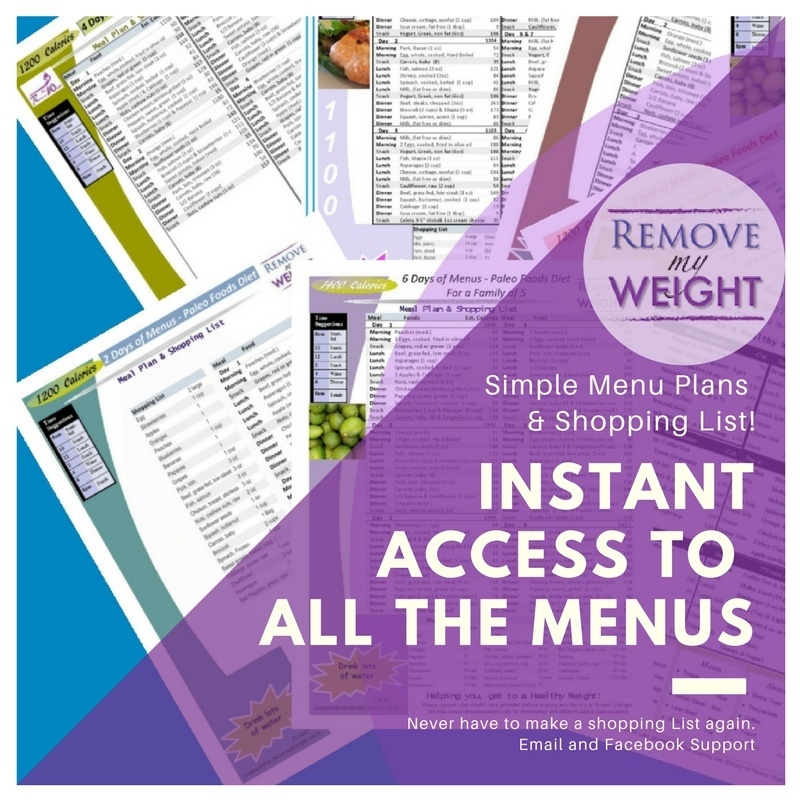 We've put together a solution for you, which covers everything menus, information, support, and more, to make weight loss easier for you! Get all these bonus in addition to menus. 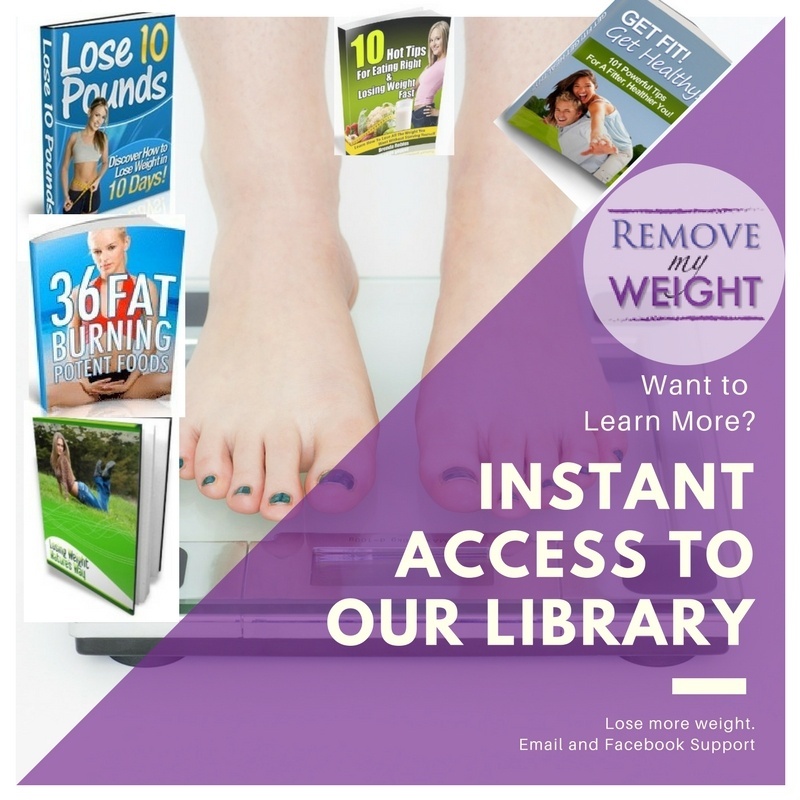 If you don't feel like you are getting support, saving time, and losing weight you can simply contact support@removemyweight.com. I love the food & menu’s on the meal plan. 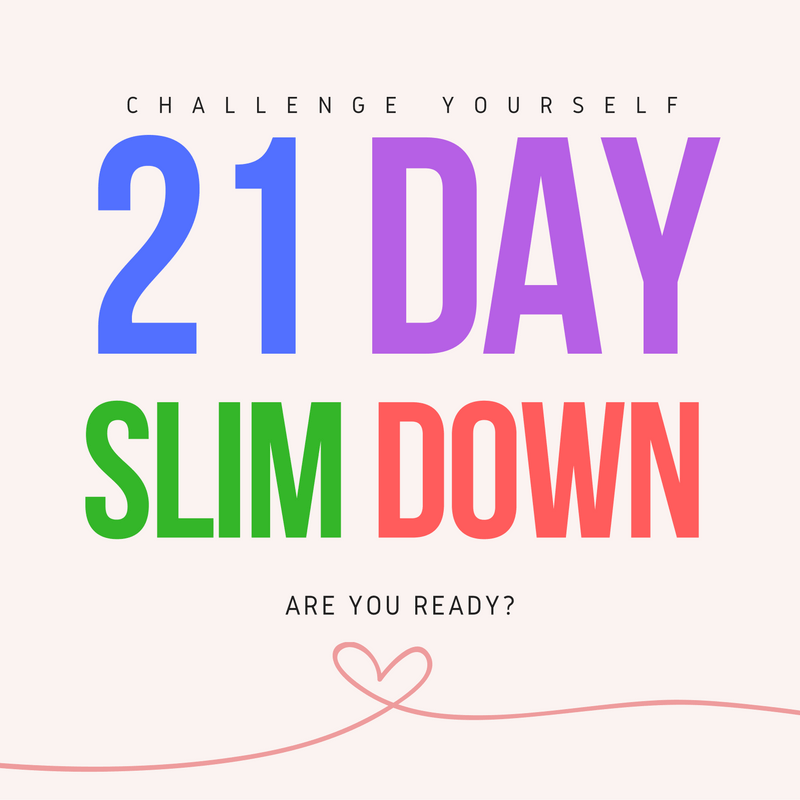 I’ve finished my first week and lost 2 pounds! I can actually follow this! If I have my menu written down and know what I'm eating, I am good to follow along. Having accountability is AWESOME!!!!! I love that about this! OWNER'S NOTE: For a limited time, we are offering a Special Promotion Price, it will be going back up to $21 soon. 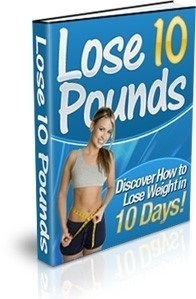 This comes with a 100% guarantee to lose weight or your money back. Buy now, and start now or pick what day you want to start.